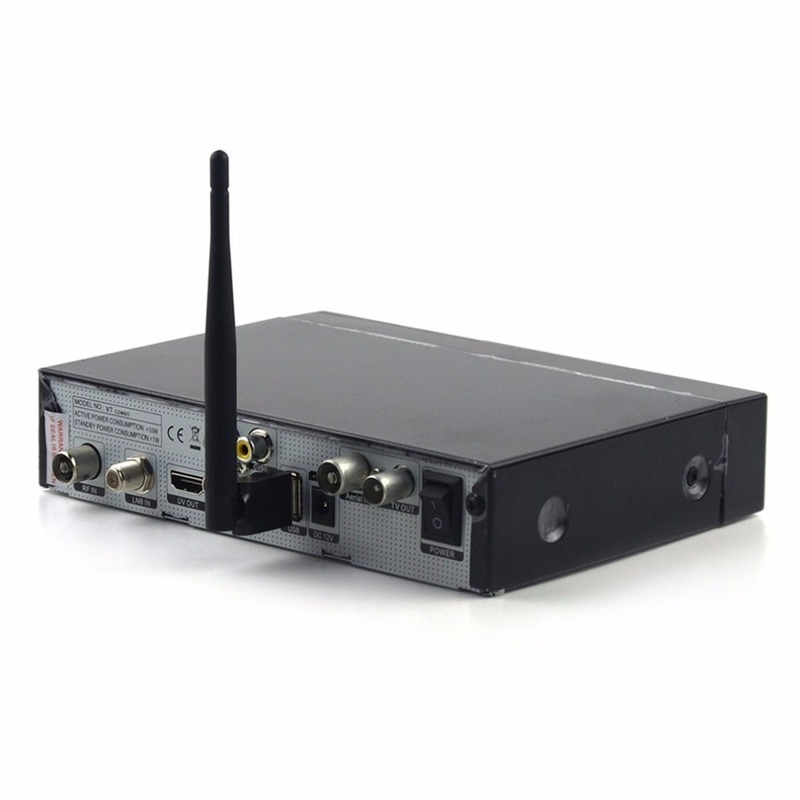 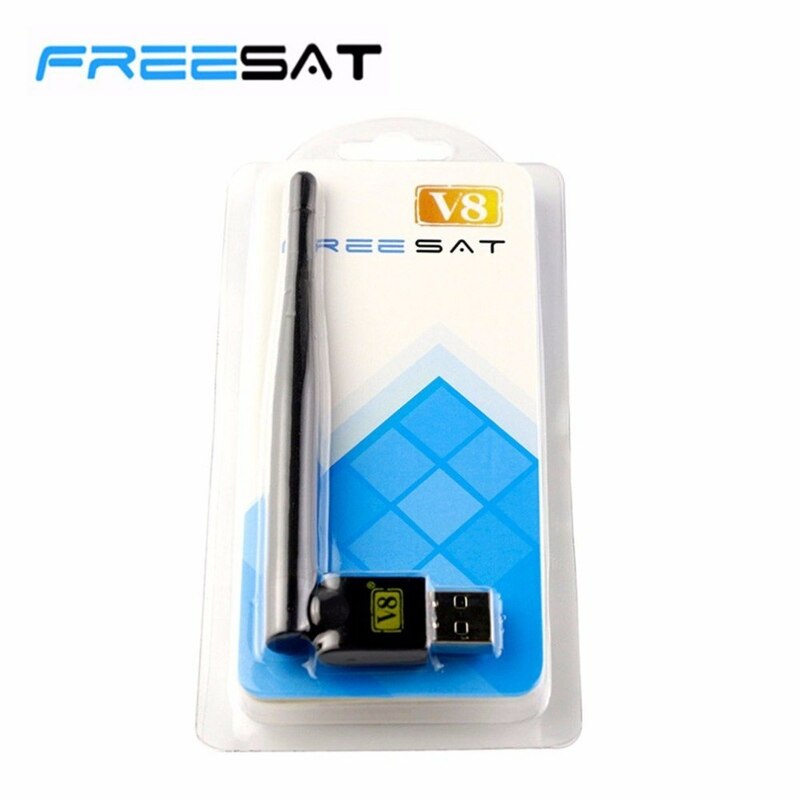 Success: You have added [GENUINE] FREESAT V8 USB wifi with Antenna work for Freesat V7 V8 series digital satellite receivers and other FTA set top box to your shopping cart! 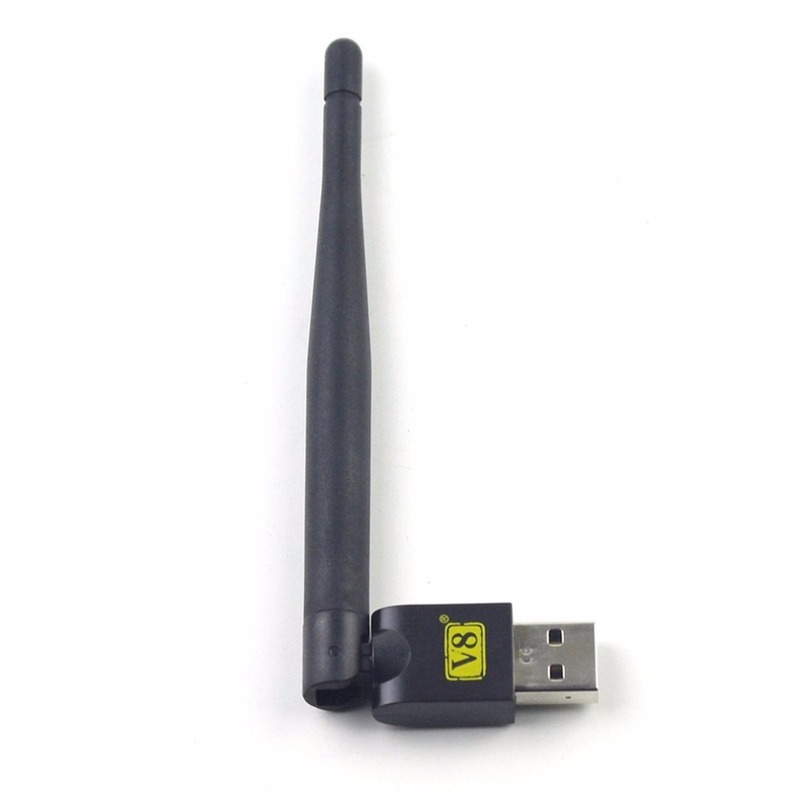 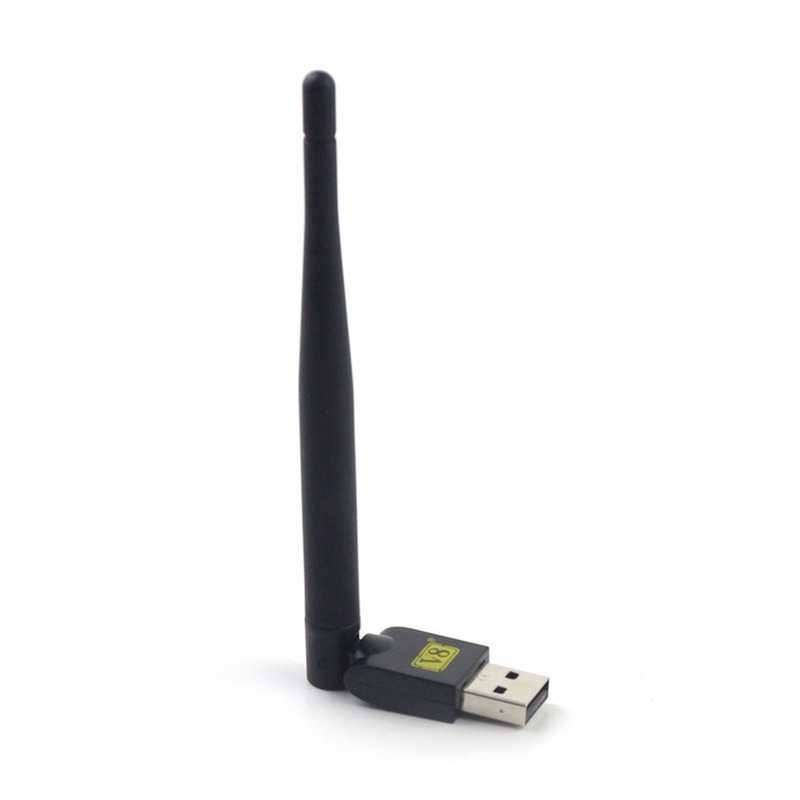 This wireless USB wifi adapter is easy to use and easy to install. 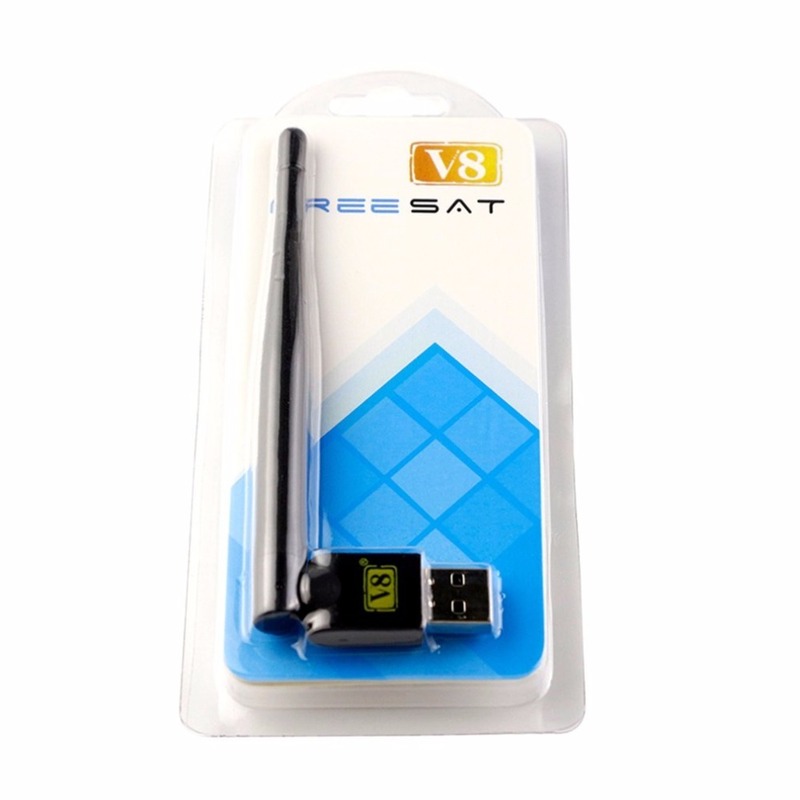 For your digital satellite IKS IPTV server. 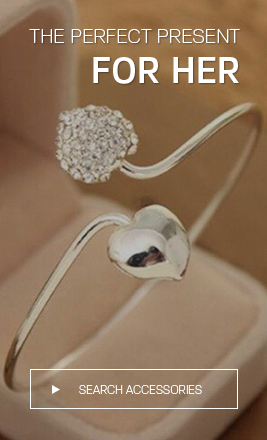 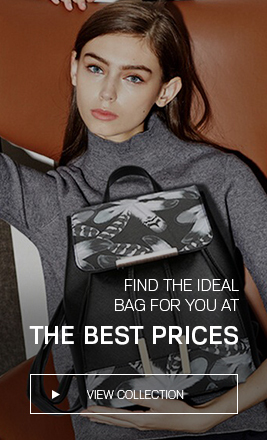 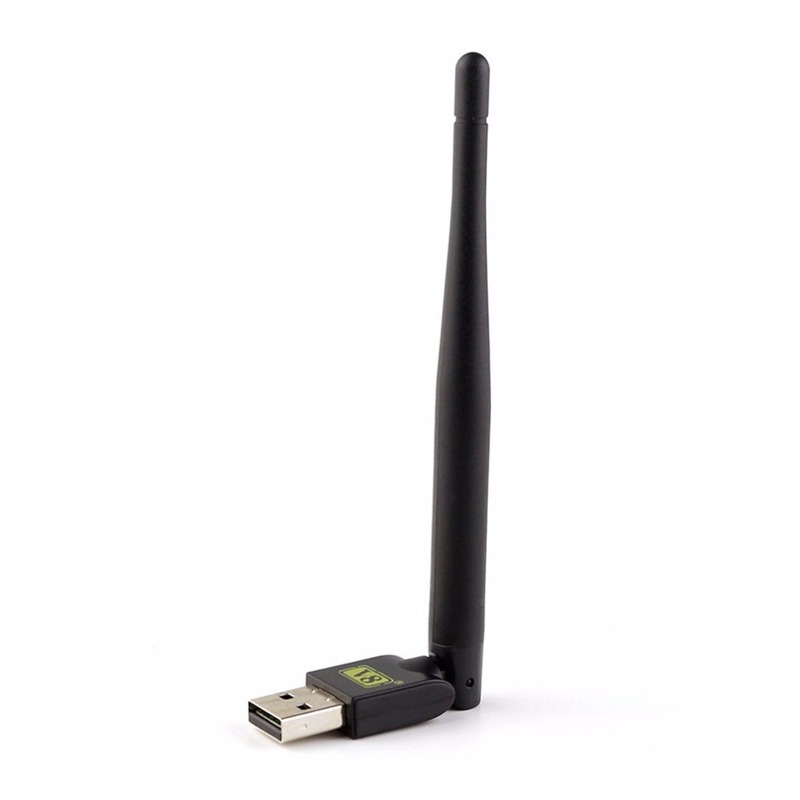 Stable signal for daily use.Play and plug for compatible model. 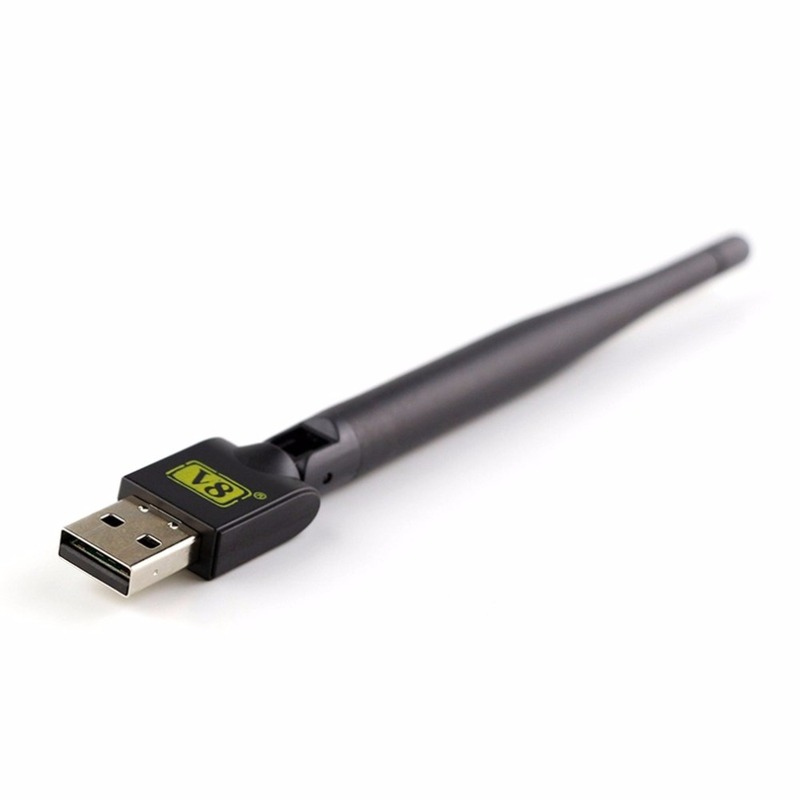 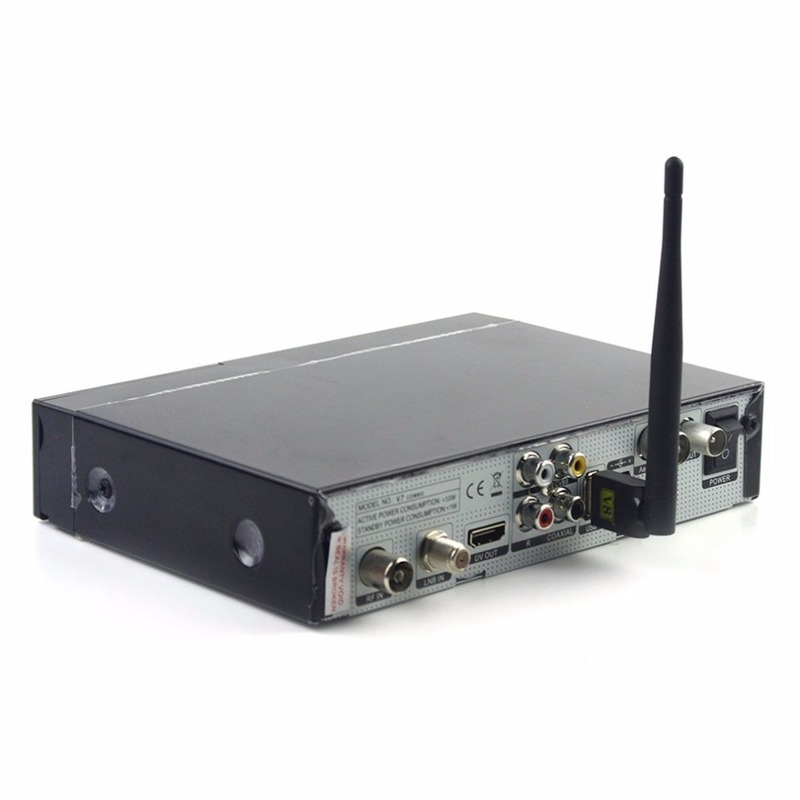 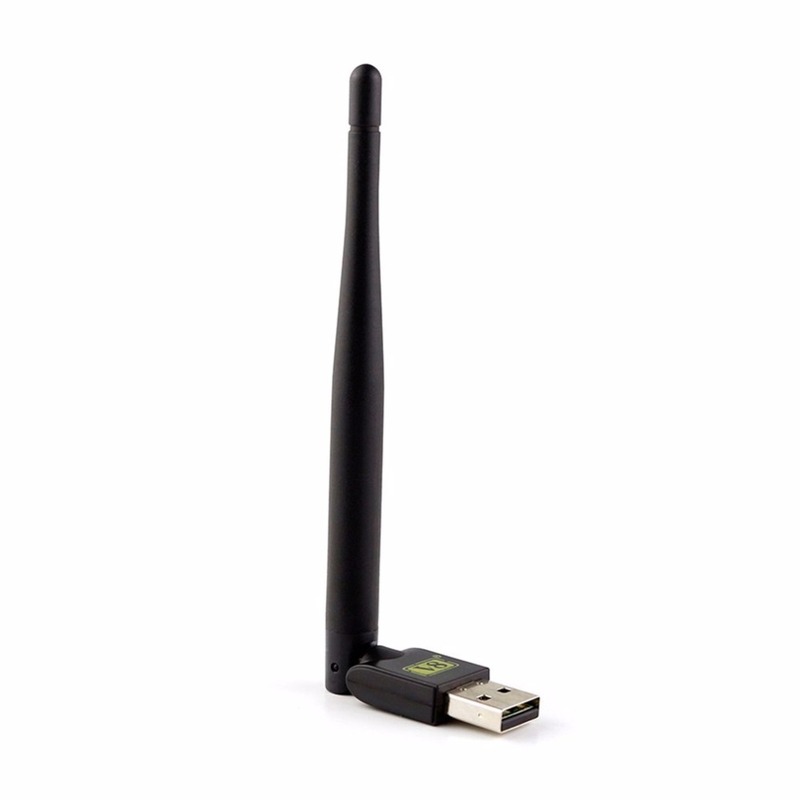 A USB wifi adapter is an ideal and extremely convenient solution for wireless internet connection.